A Chief Operations Officer (COO) is one of the highest ranking executives in a company, who works alongside and reports to the Chief Executive Officer (CEO). “There isn’t really a norm when it comes to being a COO due to the positions, nature and responsibilities changing drastically from company to company. 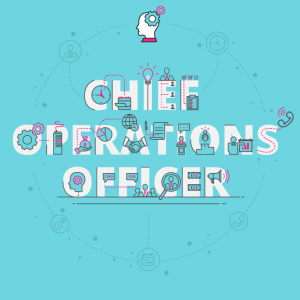 What are the key responsibilities of a COO? If you’re wanting to fill the shoes of a COO, don’t expect a one-size-fits-all job description. Your immediate response is to work in line with the needs and goals of the CEO, always being willing to adapt to a fast-changing corporate and external environment, and have a mission of helping the business to innovate and grow. 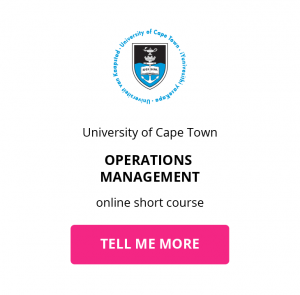 Related content: What are common operations management tools? What are the career path prospects for a COO? For aspiring COOs, this job role is extremely satisfying: not only do you have the ability to impact and have an input into corporate strategy, but the potential for career development is a huge appeal. But not every COO is looking to move up to the position of CEO, with 30% of COOs surveyed viewing their current role as a destination in its own right. Regardless of what your final destination is, the key to moving ahead in this career path is to first understand how various parts of the organisation work together as a business, which may mean rotating through different job roles. What is the potential salary for a COO? What are the education and training requirements for a COO? There isn’t a single, direct path to becoming a COO, but there will be educational requirements and preferences expected of you. This degree should be in business or a related field but is recommended that aspiring COOs choose management-focused subjects. One of the best degree options is a Bachelor of Business Administration or BBA. 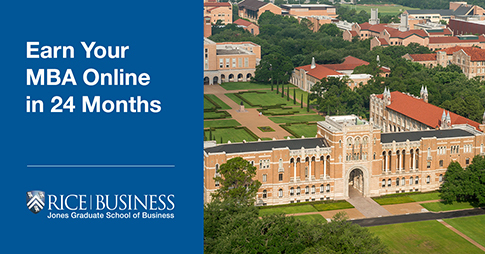 This is a four-year degree designed to provide students with a strong foundation in business and management principles and their application in real-world work environments. Coursework would cover areas such as accounting, macroeconomics, information systems, business mathematics, and microeconomics. It’s possible to become a COO with only a bachelor’s degree, but the majority of companies will be more impressed by candidates who hold a Master of Business Administration (MBA) degree. You could also gauge your appetite for a full MBA and set yourself apart as an MBA applicant by first completing an MBA Essentials online short course. Your coursework will focus on areas such as teamwork and managing coworkers, economics and statistical methods – all key learning areas for aspiring COOs. If you’ve got five to fifteen years experience in the field, but no formal certifications behind your name, an online short course backed by a world-class University might offer you the operations management certification you need to step up to senior leadership within your organisation. 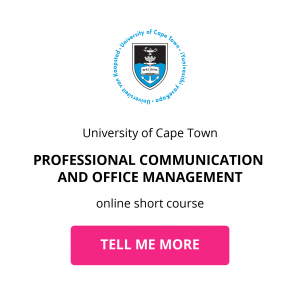 Download a course prospectus to find out how one of these online short courses can help you become a Chief Operations Officer.